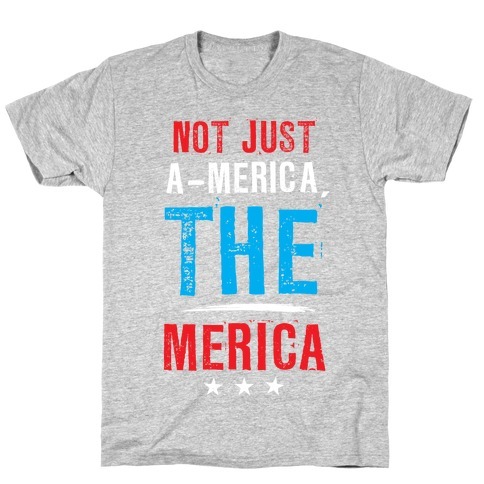 About this Design This cool patriotic shirt features the phrase "damn it feels good to be American" and is perfect for showing your undying love for the greatest nation on earth: America! 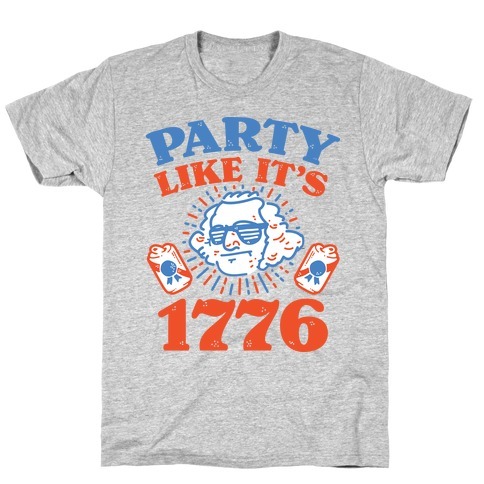 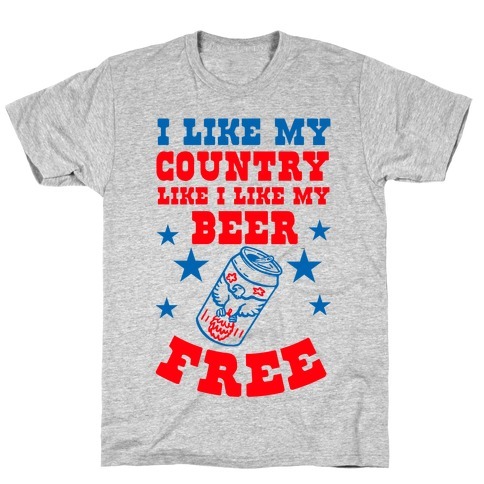 Ideal for barbecues, the 4th of July, memorial day, drinking beer, and enjoying freedom! 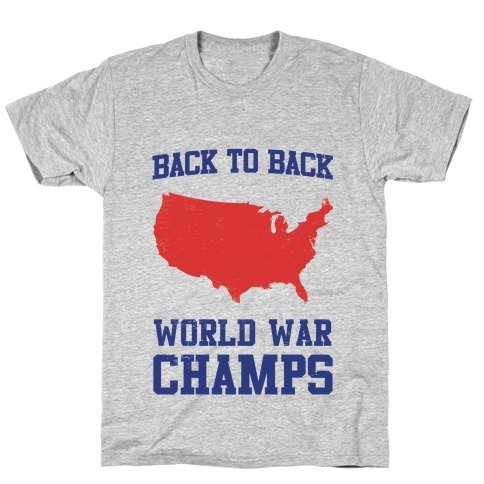 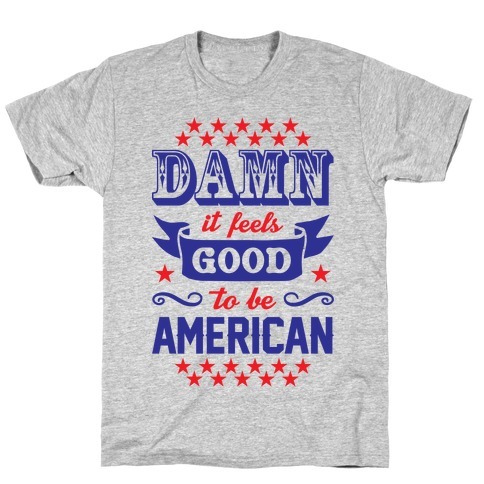 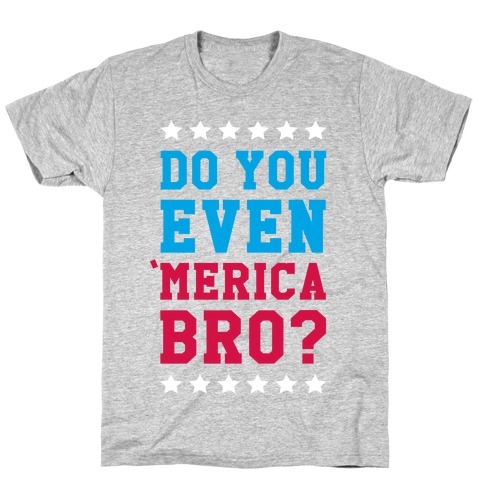 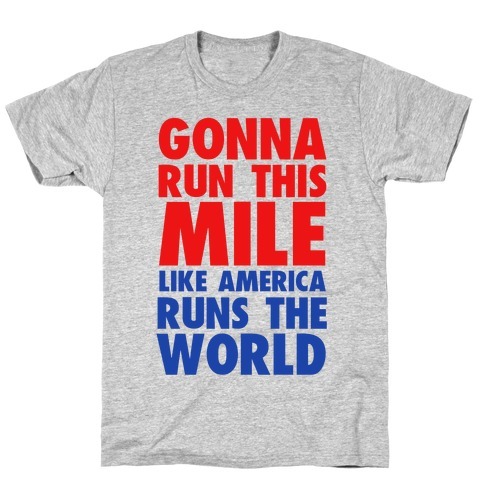 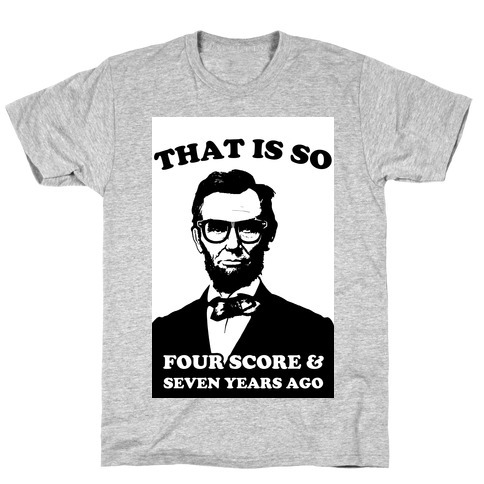 This cool patriotic shirt features the phrase "damn it feels good to be American" and is perfect for showing your undying love for the greatest nation on earth: America! 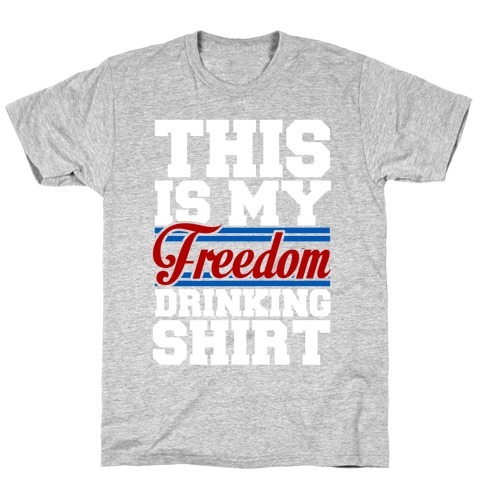 Ideal for barbecues, the 4th of July, memorial day, drinking beer, and enjoying freedom! 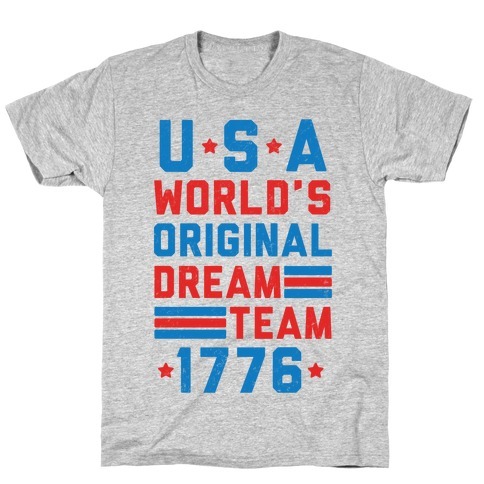 About this Design Time to get star spangled hammered and bring home the gold in this year's party Olympics! 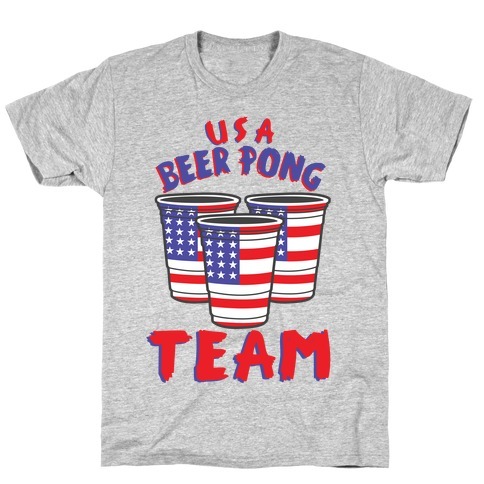 Show your love for booze and patriotism with this America Beer Pong themed design. 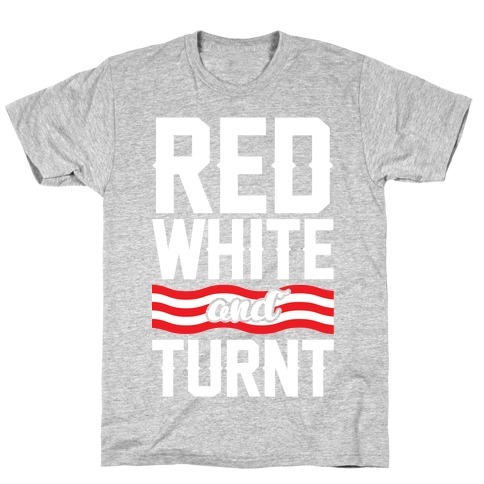 This design features illustrations of solo cups with the American Flag on them and the phrase "USA Beer Pong Team." 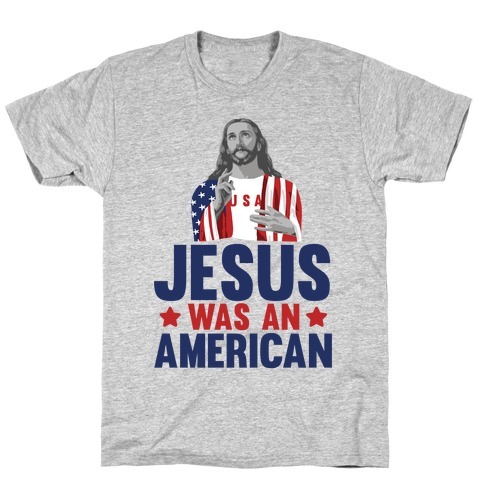 About this Design What other languages are there? 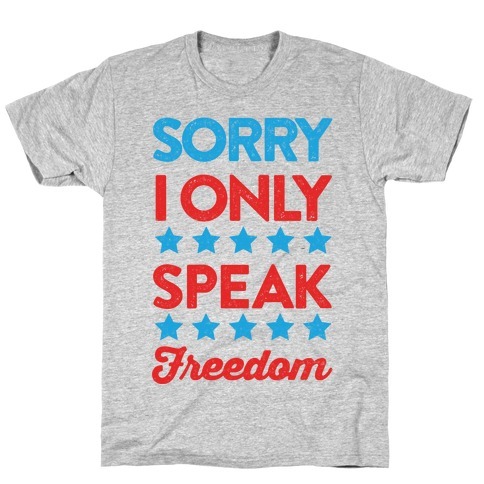 Freedom, the most American language of all--get your patriotism on, show off how much you love the land of the free and the home of the brave! 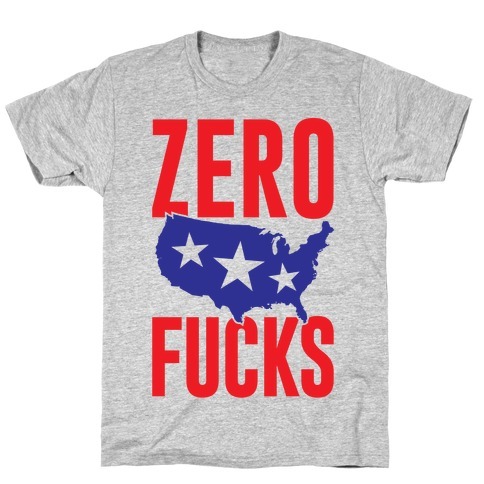 What other languages are there? 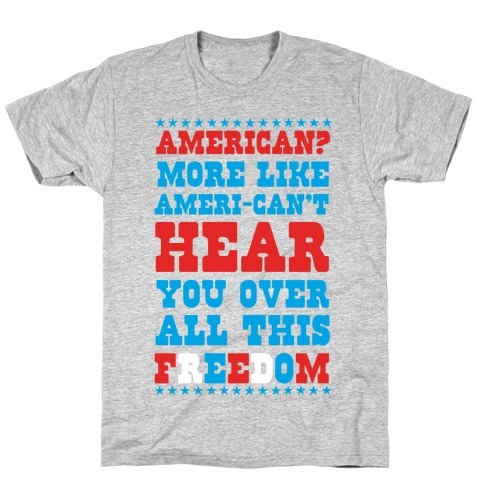 Freedom, the most American language of all--get your patriotism on, show off how much you love the land of the free and the home of the brave! 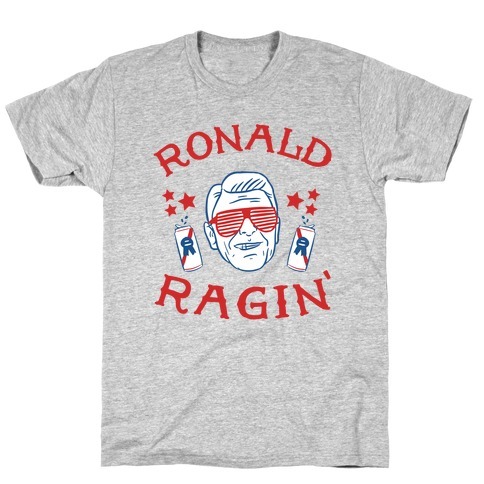 About this Design Wakey Wakey eggs and bakey! 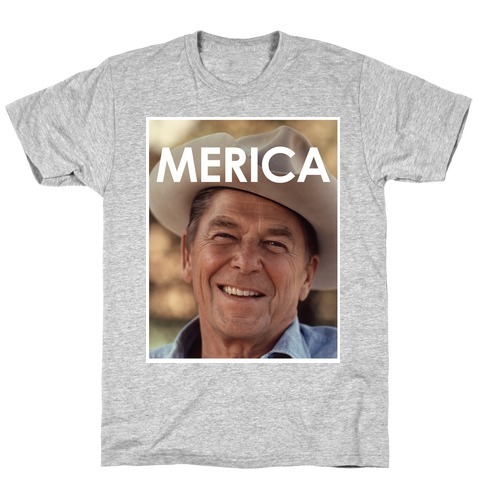 You know what the best part about Merica is? 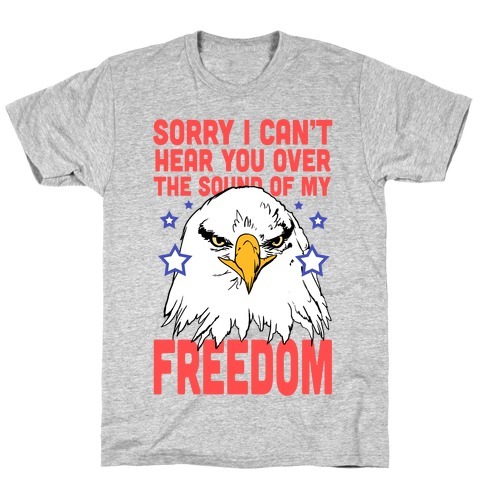 Its freedom! 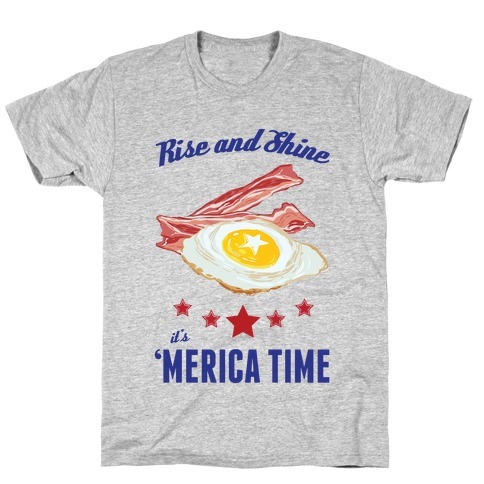 With that much reign you can celebrate an American classic, eggs and bacon, anytime day or night! 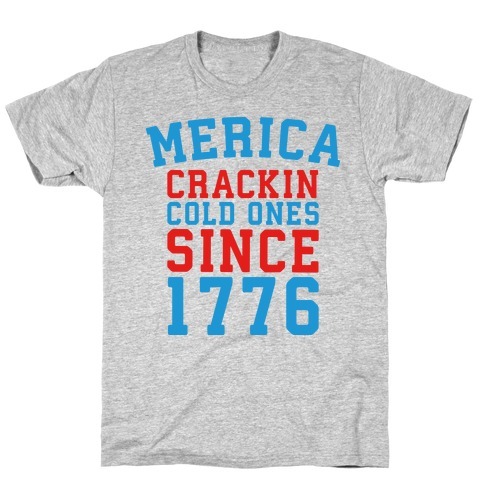 Because it's always Merica time! 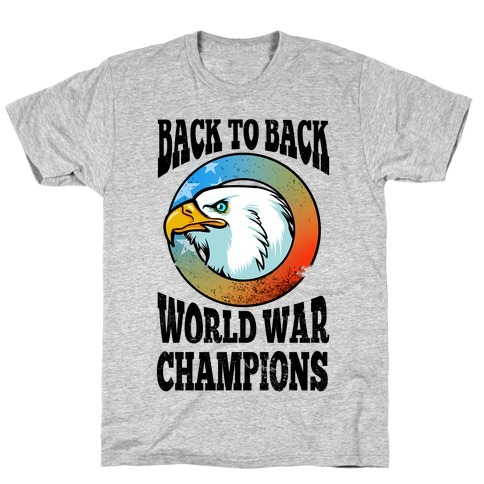 About this Design Get swole in the name of freedom! 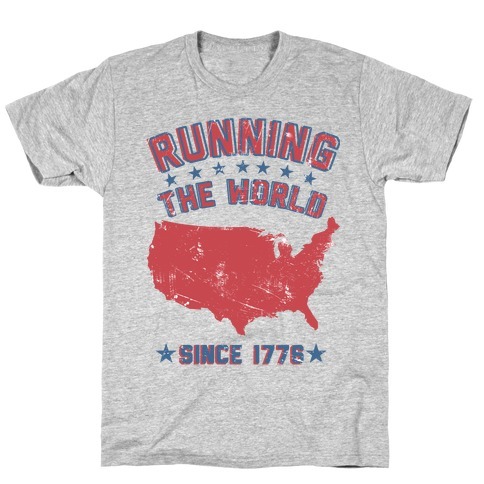 Celebrate your pride in your muscles and in your country. 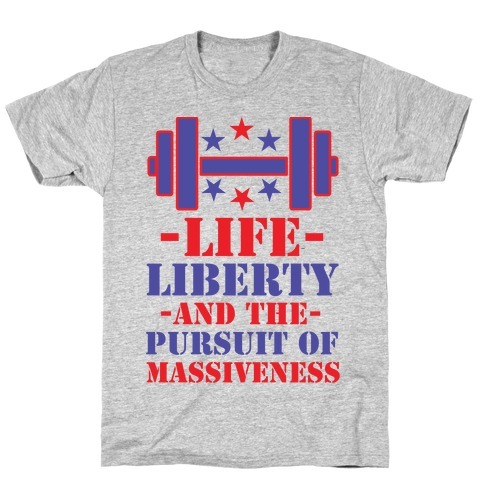 This design features an illustration of a dumbbell, a red white and blue color palette, and the phrase "Life Liberty and the Pursuit of Massiveness."